Can Divorce Be Averted Through Family Mediation? If your spouse has filed for divorce, or if the two of you have discussed separation, you may be feeling devastated. When people get married, they intend to stay with their partner for the rest of their life. Seeing all that crumble can be deeply upsetting. If you’re in this position, you should know that it may be possible to save your marriage. Some people have been able to avoid divorce because of family mediation. However, these sessions aren’t going to work for everyone. Here’s what you need to know about mediation. partner on board. Bring up mediation to your spouse. See if they’d be willing to consider it. Even if your partner wants out of your marriage, they may be willing to try mediation with you. Ask them about mediation and see if they want to give it a try. 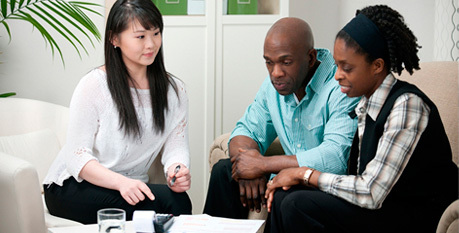 If you can’t convince them to go to mediation, you may want to look into getting some private counselling for yourself. When a marriage is in a bad place, couples often express their frustrations in an ugly way. It’s common for couples to fight and say awful things to each other. 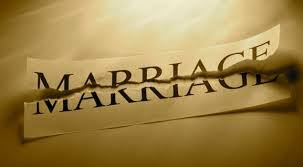 This can cause even more damage to a strained marriage. When you participate in family mediation, you and your partner will have the opportunity to work through some of your differences. However, you’ll be able to resolve those issues peacefully. You won’t have to fight to resolve conflicts. Instead, you’ll be able to talk everything out. artner either. If you participate in mediation, both you and your partner will be able to work through your problems in a healthy and safe environment. Family Mediation has helped some couples to save their marriage. However, even if you and your partner do wind up getting a divorce, mediation should be a positive experience. If you participate in mediation, you’ll be able to end your relationship in a healthy way. Getting divorced can be an extremely negative experience. A lot of people feel resentful towards their ex-partner. If you go through mediation, you and your partner will be able to work out a number of your differences. No matter what happens from there, the two of you will be in a better position than you were in before the mediation started.